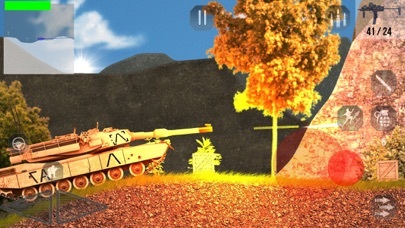 Please note: Armed Combat might run slower on older devices, such as the iPod Touch 5. 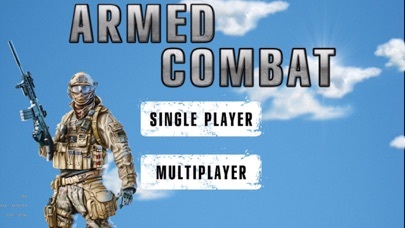 ARMED COMBAT INTENSE ACTION SINGLEPLAYER CAMPAIGN Fight enemies with your allies in a fun, fast-paced singleplayer campaign. 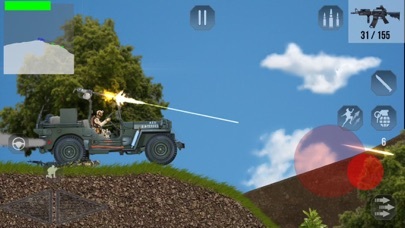 With many guns to choose from, many different environments, a variety of vehicles, and different ways to take out enemies, the fun will never end. 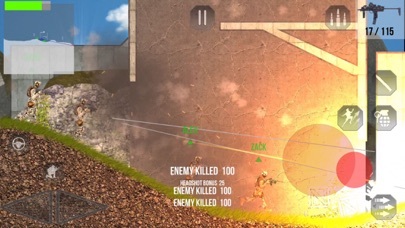 Smart enemy AI, including vision, hearing, and taking cover, allows you to choose different ways to eliminate them. Drive a tank. Fire a machine gun. Hop on an ATV. Fight among allies. All out war. 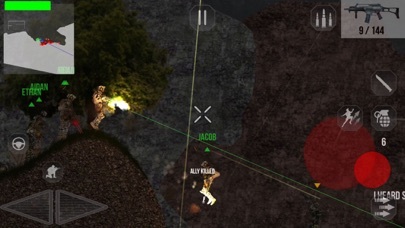 4 PLAYER MULTIPLAYER Play with your friends in multiplayer mode, with all the same guns and fun as singleplayer. No internet connection is required to play single player.